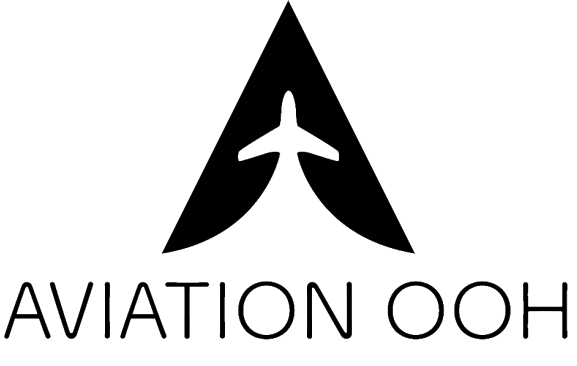 We at Aeroplay Entertainment help airlines deliver the best inflight content to passengers across the world. We excite, inform and inspire passengers at every stage of their journey. Our robust team of production and content creation is backed by technical managers who come together to add a zing to passengers’ journey providing state-of-the-art entertainment programmes. Enjoy the comforts of travel at ease with world-class entertainment and content that will be tailored according to the requirements of the airline customers. Our talented team of producers and directors breathe life to great content with animation, motion graphics and post-production facilities. Our production solutions offer avant-garde services that provide exclusive video and audio content delivered by our in-house team of expert producers, animators and directors. 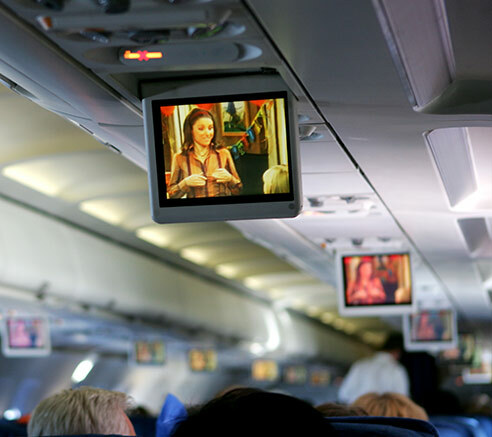 Our technical team helps partner airlines to implement integrated software support that helps to install comprehensive entertainment packages onboard. Apart from creating and sourcing quality content, we also help our airline partners monetise the content through advertisements. From inflight magazines, entertainment guides to brochures & safety cards, our production team covers every publishing need of the client.